There is truly an epidemic in our world today. So much money is being spent on keeping people sick with pharmaceuticals and doctors who don’t know the first thing about healing. It is estimated that $3.5 trillion is spent in the U.S. alone on health care. 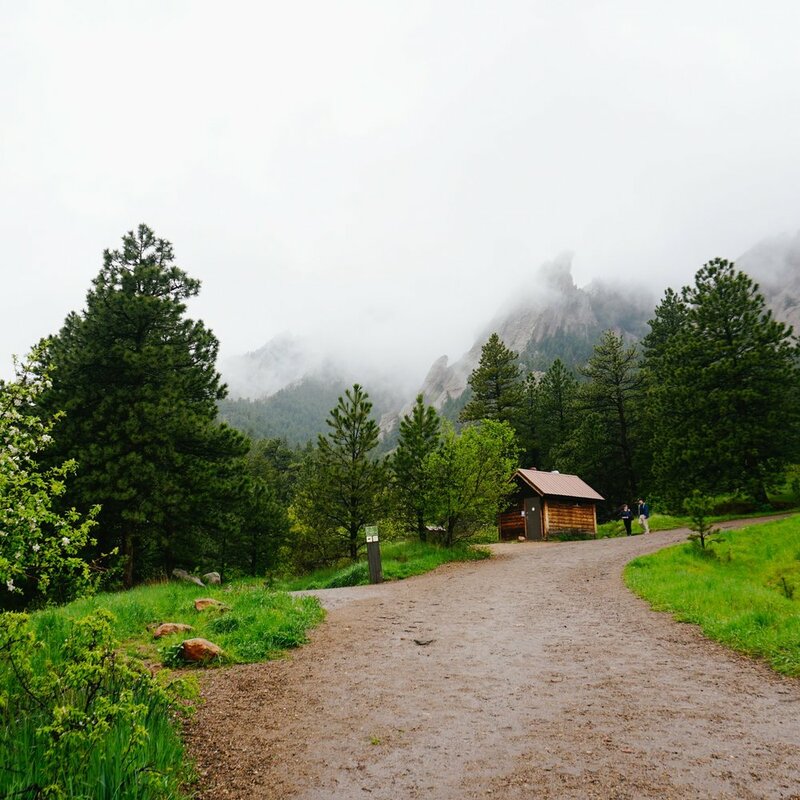 If we could spend that money on other things like protected parks, trails, better water, and education, the world would be a very different place. The number one killers in the world today are lifestyle related diseases like heart disease, diabetes, obesity, and cancer. All of which can be prevented, treated, and even reversed with some changes in activity, diet, sleep, and stress management. That’s where I come into play. 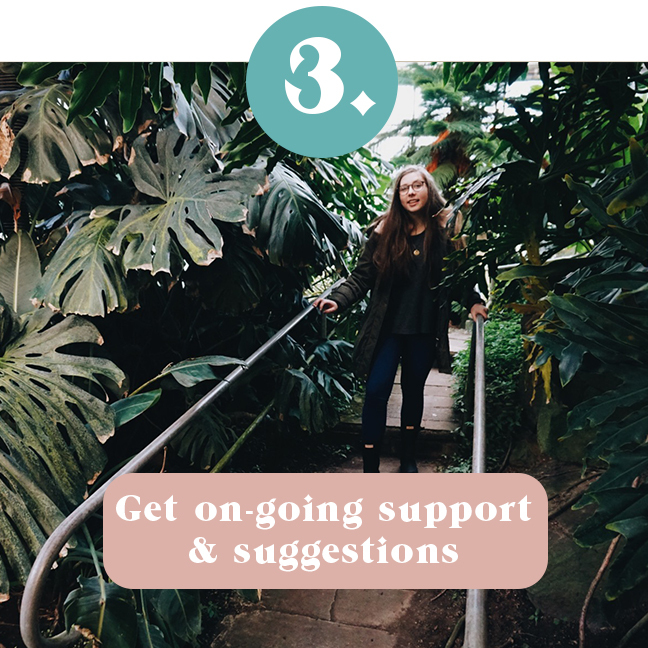 I have the resources and education to help you with the simplest concerns from just having someone to have listen and support you all the way to recovering from an illness. My comprehensive education and passion for helping people succeed in their health, has equipped me with knowledge in holistic nutrition and health coaching. I strive to promote preventive health through lifestyle and dietary choices through my practice. Through my education, I was introduced to the tools, resources and documents I needed to start my own practice and attract the right clients. I have been able to explore over 100 dietary theories from all over the world, listen to world renowned doctors and experts, and learn the importance of Primary Food. Primary food is what fuels us the most. It’s not the food on your plate, it’s everything around it. Your relationships, sleep, exercise, spirituality, career, etc. All these things make up your entire life and play a bigger part in your health than you may have realized. If one thing is out of balance in your primary food, it will most likely disrupt your health in one way or another. I am here to make sure all your primary food is in balance. These are some of the most common things people tell me are their goals. Are any of these yours? This is the most important part of your health journey. 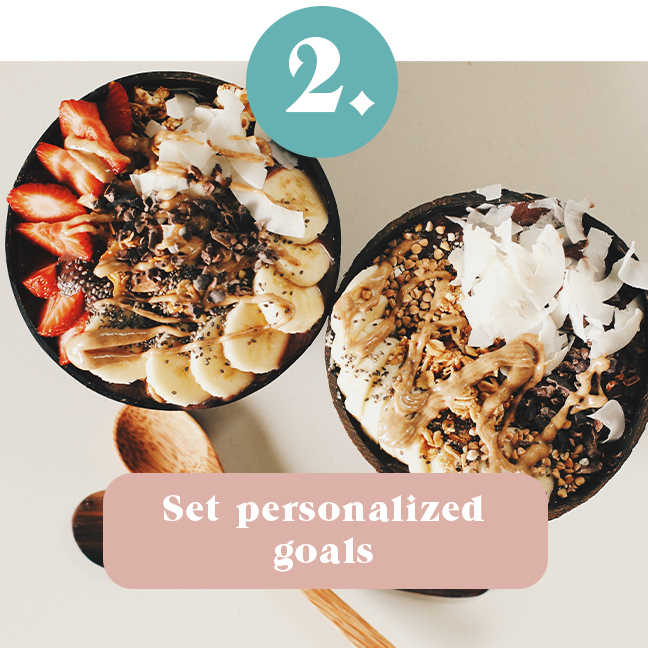 You are taking the biggest step towards reaching your health goals and finding balance. During this time, I will ask you basic questions to help you get the most out of this time we have together. Everyone has unique goals and ways of achieving them. During every session, we will discuss your prospective goals and progress on how your achieving them. I want you to get the most out of this program, so offering you simple suggestions and keeping you accountable is key. I will help guide you in the right direction towards your goals. There is so much room for healing in this world. So many people struggle with the same 10 or so problems and doctors either don’t know how to treat them or give you unnecessary medicine for it. The world is sick (literally) of this cycle and something needs to change. 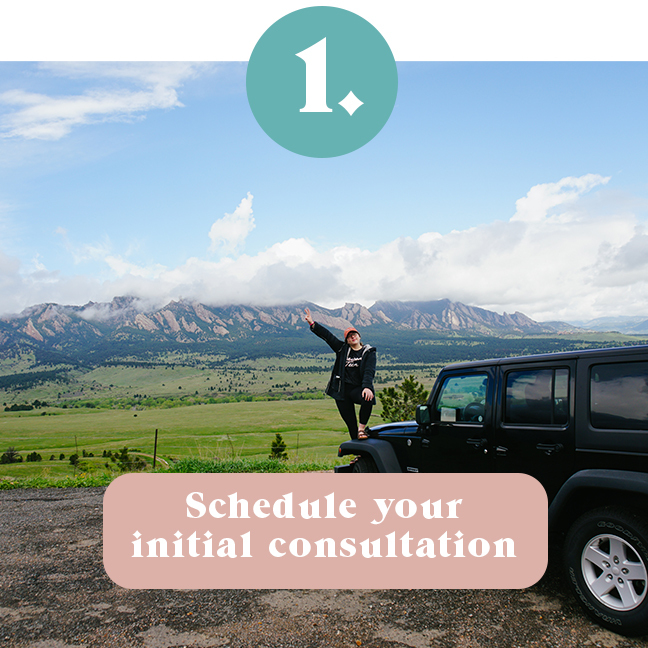 If you are ready to take a big step forward in your health and the health of the world, reach out to me below and we can set up the first free health consultation. Sometimes that’s all you really need. Or you can send this page to a loved one who may need something like this added to their life. Or book your session right here.